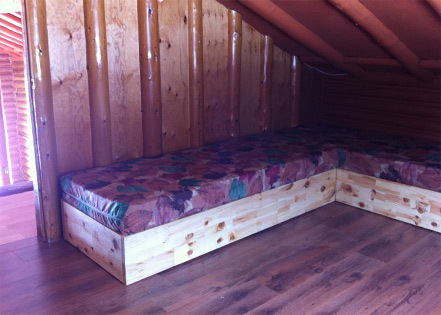 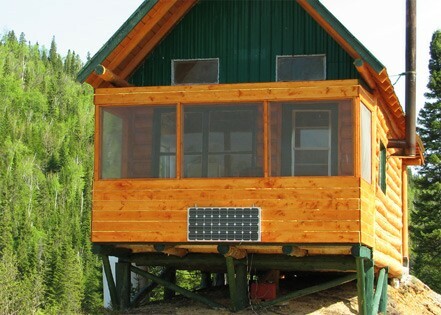 Our customers will be lodged in 4 stars cabins with view on the lake. 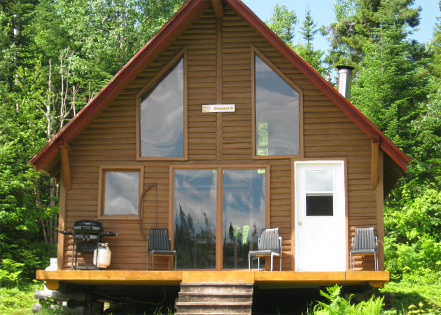 Some cabins have been built away from all the others to make sure you get the tranquility you want. 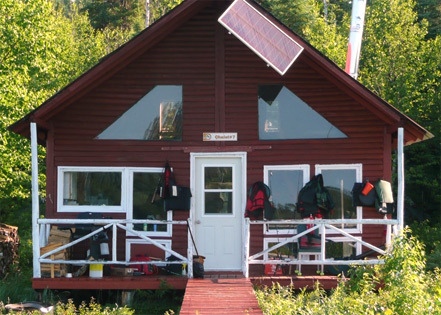 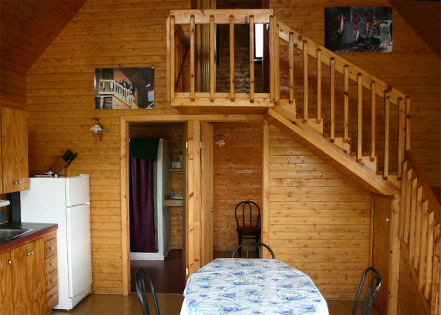 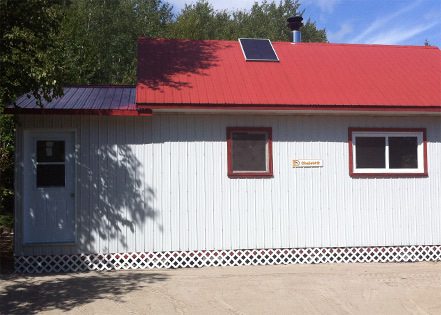 All cabins are equiped with dishes, kitchen equipement and running water(hot and cold). 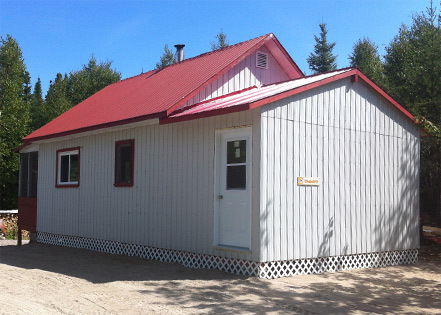 Bathrooms and showers in every cabin.